Please note this item is ordered on demand from the supplier, and may take longer than our usual 2 - 4 working days to arrive. The Audeze LCD-MX4 is the ultimate studio headphone, designed following consultation with many of the world's finest mix and mastering engineers. The concept is relatively simple, to combine the "mastering suite" type tonal balance of the LCD-X Diaphragm, favoured by the likes of Manny Manequin (Kanye West, John Mayer) and Stuart Hawkes (Ed Sheeran, Adele) with the exquisite detail of the (Bob Katz's favourite) flagship LCD-4 model, but make them lighter than the LCD-4, so are easier to wear for long mix sessions. 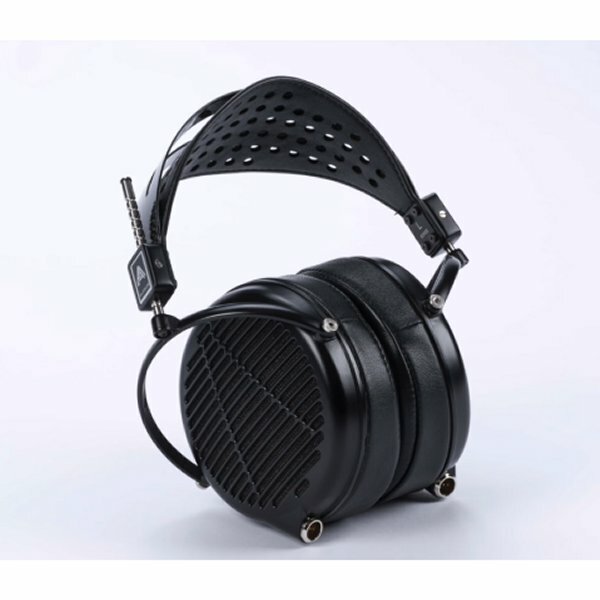 Audeze have become world renowned as the headphone for "A-List" Producers and mix engineers, gathering many high profile fans of the brand, such as Ken Andrews (Nine Inch Nails, Paramore), TMS (Little Mix, Professor Green) and James Reynolds (Tinie Tempah, Ellie Goulding), who never had never had headphones in their mixing workflow until they tried Audeze. 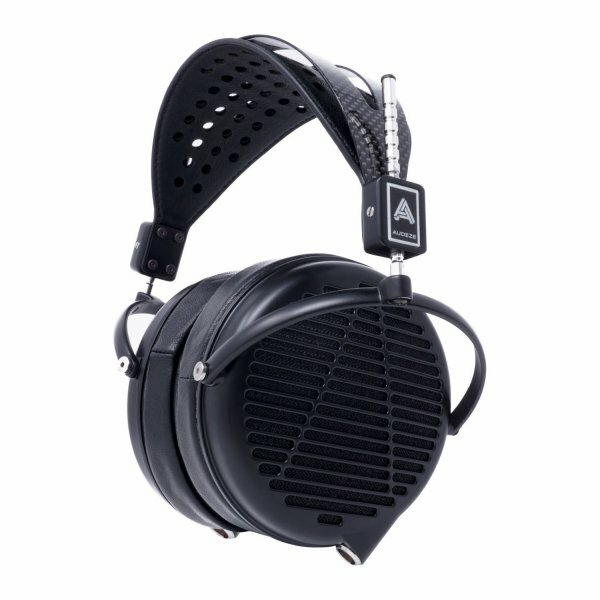 It is common for mastering engineers to comment that the Audeze's are actually more accurate and have finer detail than their mastering grade monitors in a fully treated room. 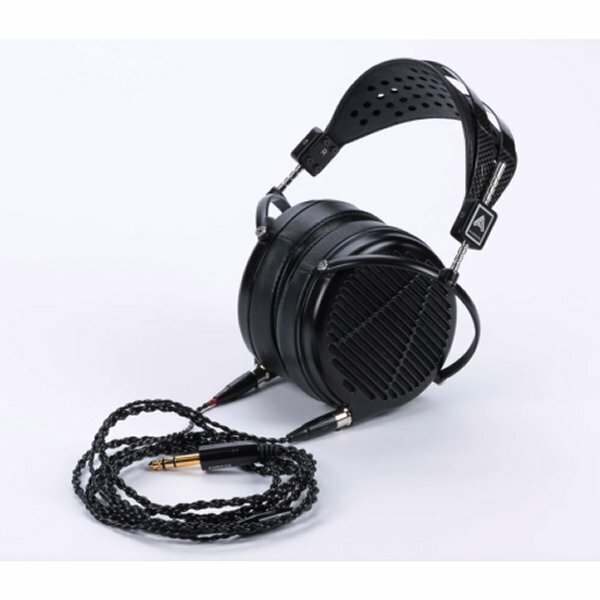 The MX4 is of course powered by Audeze's patented Fluxor magnets, focusing 1.5 Tesla of magnetic flux on the lightweight 20 ohm impedance diaphragm. The low impedance means that although we do advise that this is used with a high-quality dedicated headphone amp, it is perfectly possible to power the LCD-MX4 from any standard laptop or interface output to a good working level. A dedicated amp will give the benefit of lower THD, increased dynamic range and signal to noise ratio, improved frequency response and extra headroom for the super sharp transient response that it delivers without distortion. The LCD-MX4 headphones' new lightweight design includes a durable magnesium housing with a carbon fiber headband. 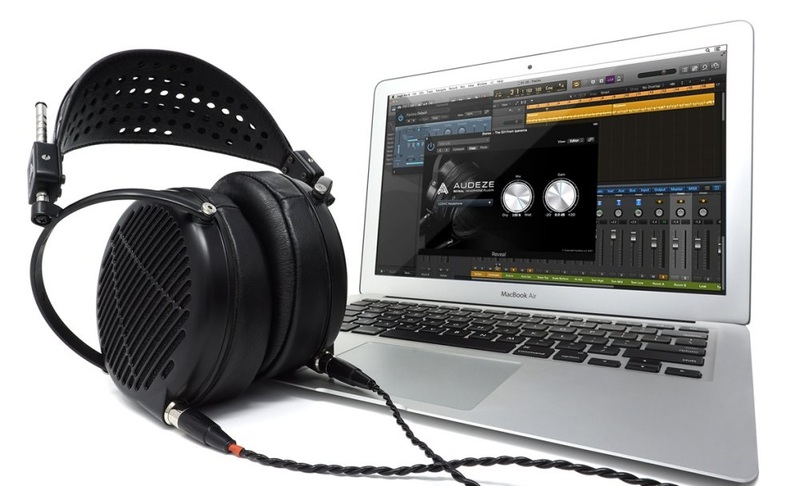 At 30% lighter than the LCD-4 model, the new MX4 is prefect for long mixing sessions and hours of critical listening.